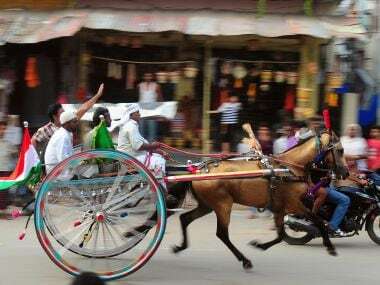 The Anglo-Indian community has been upholding the legacy of horse racing in Kolkata. But many members of the younger generation have moved on to other careers in other countries, following better prospects. Will the next generation of Anglo-Indians in Kolkata continue the family tradition? Only time will tell. 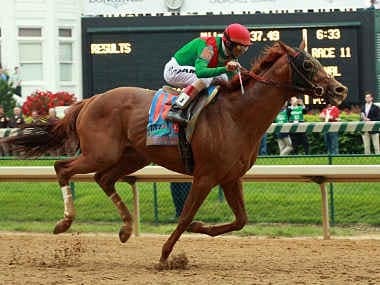 Animal Kingdom, ridden by Joel Rosario, held off a late charge by Red Cadeaux to win the $10 million (6.5 million pounds) Dubai World Cup by a comfortable two lengths. Faced with such an uproar, the RWITC decided to declare Ice Age a non-starter, and ordered all money bet on the horse to be refunded. Seventeen horses will line up at the starting gate at the Royal Western India Turf Club tomorrow and experts say that the 2013 Derby is wide open. Smullen is riding New World, a horse trained by Narendra Lagad. 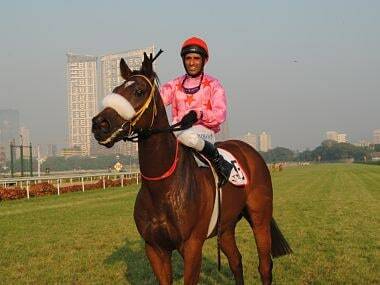 He has been studying tapes of New World and is confident the horse is peaking at just the right time to give him a chance in India’s racing showcase. Many outstation racing enthusiasts prefer to maintain outright ownership residential properties throughout the year. 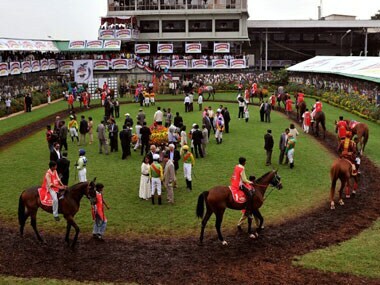 The racing season in Pune translates into great revenue on the property market. 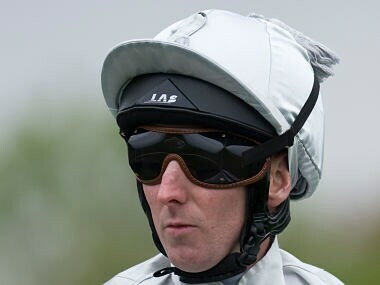 Ipswich striker Michael Chopra and two other footballers have been charged for being part of a conspiracy to commit a corrupt practice in relation to betting on horses. 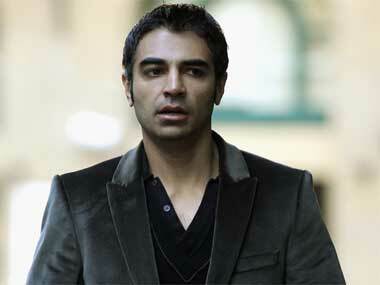 Prosecutors in London deserve credit for successfully persuading a jury to convict in the spotfixing trial. 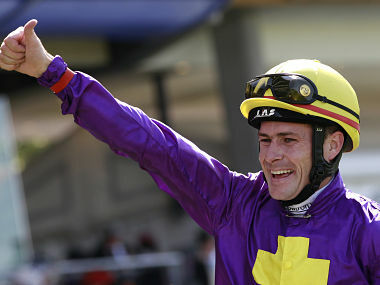 The guilty verdicts come four years after a disastrous and costly trial involving alleged fixing in the world of horse-racing, which collapsed in spectacular fashion.